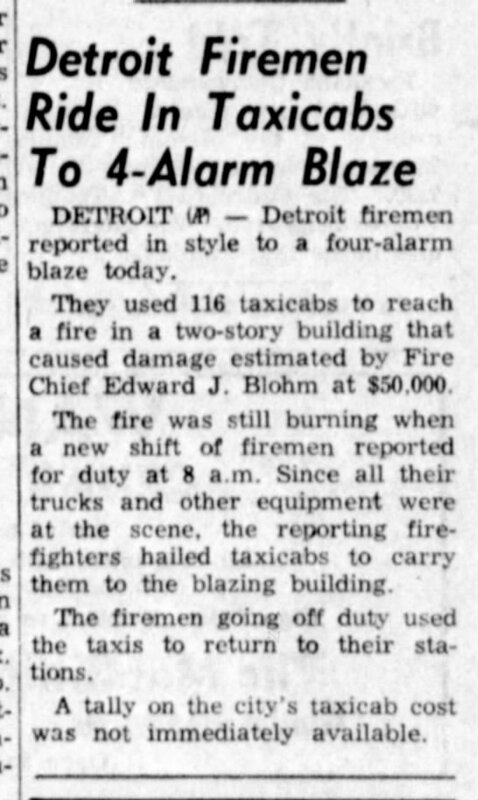 Detroit firemen reported in style to a four-alarm blaze today. They used 116 taxicabs to reach a fire in a two-story building that caused damage estimated by Fire Chief Edward J. Blohm at $50,000. The fire was still burning when a new shift of firemen reported for duty at 8 a.m. Since all their trucks and other equipment were at the scene, the reporting firefighters hailed taxicabs to carry them to the blazing building. 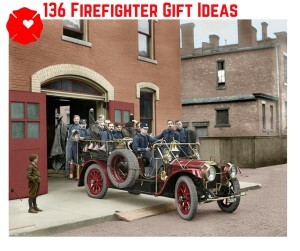 The firemen going off duty used the taxis to return to their stations. 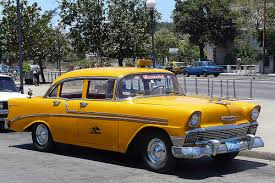 A tally on the city’s taxicab cost was not immediately available.